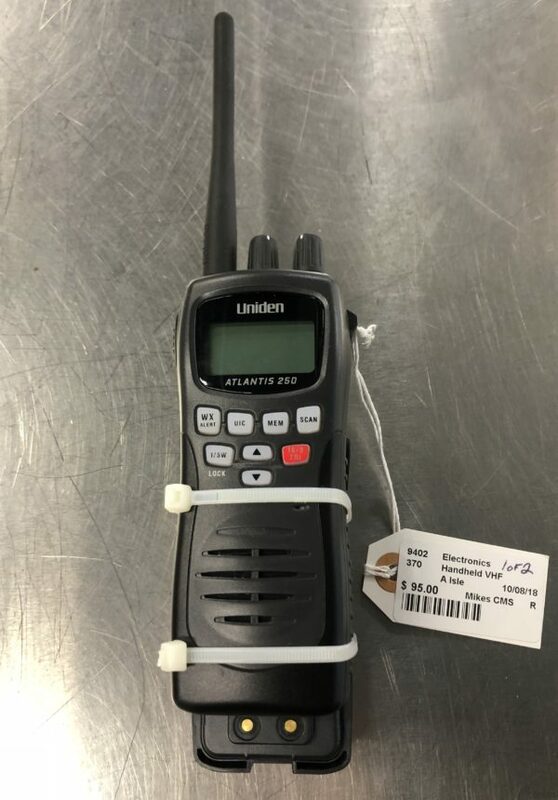 The ATLANTIS 250 is a waterproof, portable two-way VHF transceiver. 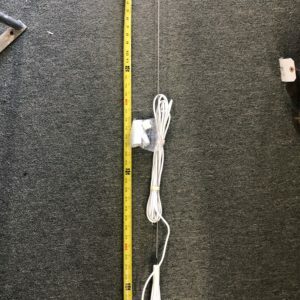 It is compact, lightweight, rugged and fits easily in your hand. 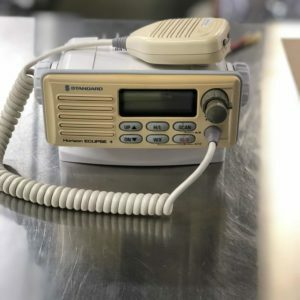 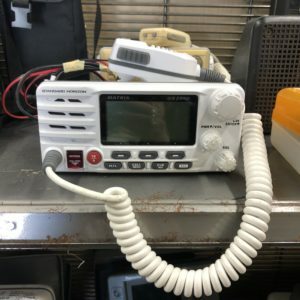 This handheld VHF marine radio will give you consistent, outstanding performance in virtually all conditions and situations.